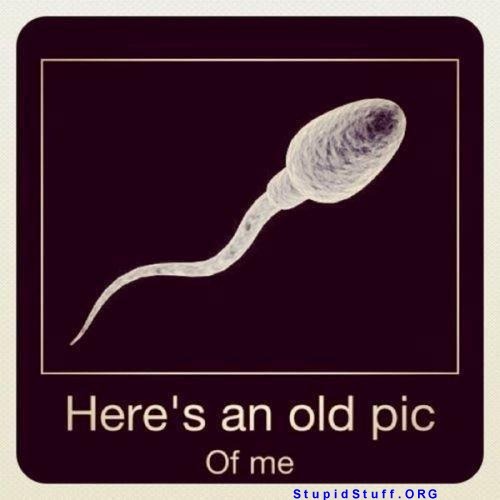 I found a really old pic of me! Re: I found a really old pic of me! Haven't changed much, have you, Waylon? ?